​Ready to explore the Côte d'Azur and the Monaco Grand Prix? Get inspired with this Grand Prix getaway​. If you’re thinking of going to the Formula One Monaco Grand Prix this season, you might already know a thing or two about it. Like how it’s a race with incredible history – being one of the oldest continuing motorsport competitions in the world. Or maybe you just love the idea of combining a Formula 1 Grand Prix with a weekend on the Côte d'Azur. Either way, you’ll want to make the most of this very special experience. So as a frequent traveller to the Monaco Grand Prix, I thought I’d share my inside knowledge of how to get the most from your weekend away. For the majority of Formula One fans attending the Monaco Grand Prix, a three-night trip from Friday to Monday is usually the way to go. But, staying a few extra days does have some compelling advantages. Firstly, The Monaco Grand Prix usually falls on the last weekend in May, which means it’s a bank holiday back in the UK. 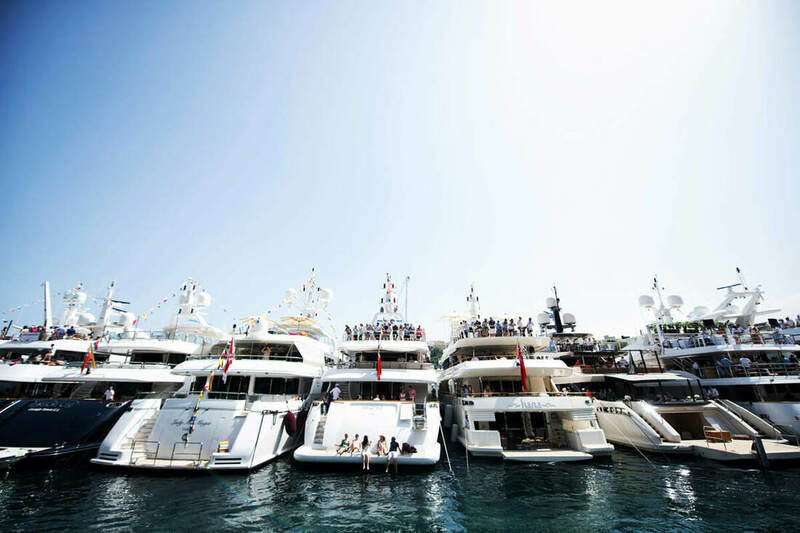 Flying out to Monaco a few days earlier and staying on an extra day after the Grand Prix is a great way to avoid the busiest flights and the savings made can often go a long way towards your extra few nights accommodation. If you’re planning to stay in Monaco it’s also likely that your hotel will have a minimum four-night stay so it would be rude not to take advantage! Unlike other races, the first and second Formula One practice sessions in Monaco take place on Thursday (Friday at other races) so arriving on Wednesday means you’ll be first to see the cars on track, as the drivers get to grips with the twists and turns of this most demanding circuit. Grand Prix fans who purchase grandstand tickets for Saturday and Sunday can also get their Thursday tickets at no additional cost, providing that you ask for them when you make your booking. After lunch head back to your hotel and pick-up your camera. As a Saturday and Sunday grandstand ticket holder you’re invited to attend the Friday evening pit lane visit for a closer look at the cars as mechanics make final preparations before tomorrow morning’s third practice session. 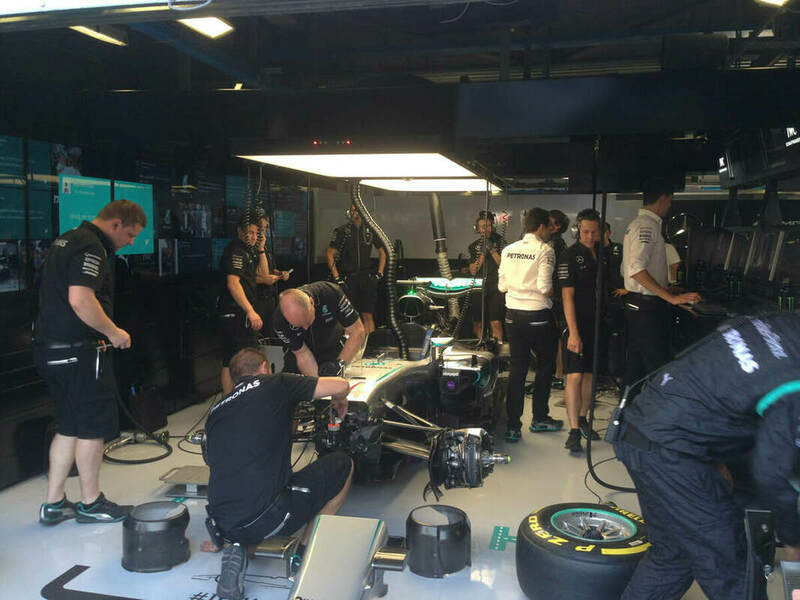 For many Formula One fans this is a highlight of their weekend. As more and more race goers descend on the Côte d'Azur, you’ll start to feel like you’ve had the place to yourself over the past few days. With lower hotel rates and an abundance of restaurants and bars, it’s easy to see why Nice is the popular place to stay for the majority of F1 fans. 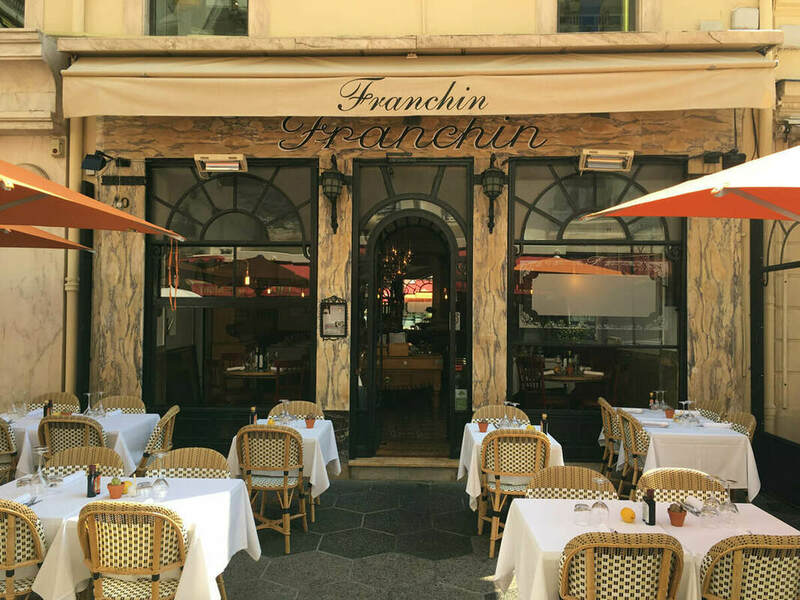 My favourite place to eat in Nice is Franchin on Rue Massenet. Tucked away among the average fare establishments of downtown Nice this traditional restaurant is a breath of fresh air. The food (and menu) is simple but good with dishes including braised veal cheek in a creamy polenta. Even the beer is locally produced by an artisan brewery. After a high octane weekend in Monaco you’ll be ready to turn down your engine. 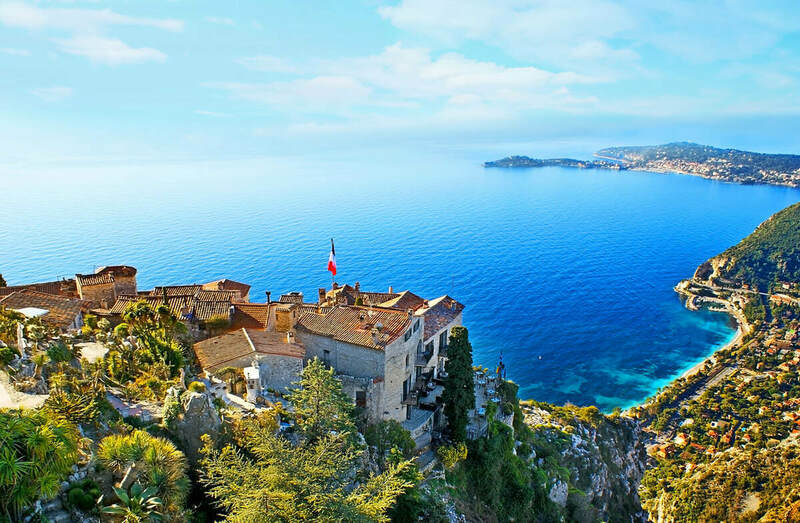 With your extra day in Nice, you’ll avoid the crowds at the airport and return to the slower pace of life you enjoyed when you first arrived, which now seems such a long time ago. Start your morning with a stroll through the old town in Nice before making your way to the Parc du Château for the best views over Nice. As midday approaches, make your way back down to the port for lunch at Le Bistrot du Port where the menu is presented at your table on large blackboards and the lovingly prepared dishes include Turbot in butter sauce served with homemade gnocchi. Your final evening in Nice wouldn’t be complete with a stroll along the Promenade des Anglais as the sun sets over the Mediterranean and your weekend at the Monaco Grand Prix.